Spirit Music Nashville has acquired Monty Criswell’s Dixey Bar Music catalog, and Spirit/Fluid Music Revolution has signed Criswell to a worldwide publishing agreement, as announced today by David Renzer, Chairman/CEO, Spirit Music Group; Jon Singer, COO/CFO, Spirit Music Group; Frank Rogers, President, Fluid Music Revolution, and Daniel Hill, President, Spirit Music Nashville. Criswell’s catalog includes multiple Gold-certified and chart-topping songs that have been recorded by some of the biggest names in country music, including “Five More Minutes” by Scotty McCreery, Top 10 Gold-certified single “Like Jesus Does” by Eric Church, and Top 10 single “Just Fishin,’” by Trace Adkins, which was also nominated for a Grammy for Best Country Song. 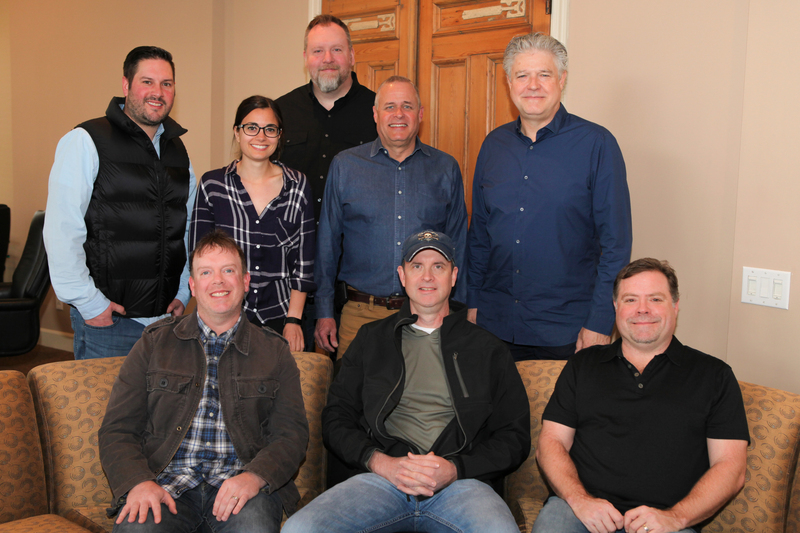 Criswell’s catalog includes songs recorded by artists including George Strait, Darius Rucker, Blake Shelton, Michael Ray, Chris Young, Kenny Chesney, Jake Owen, Josh Turner, Joe Nichols, Craig Morgan, Justin Moore, and Brantley Gilbert, among many others. “I’m excited to begin this new chapter in my writing career with the two powerhouse teams of Spirit and Fluid Music Revolution. Their roster, creativity and outside-the-box thinking make for the perfect partnership,” said Monty Criswell.